Roldán is located in the center west of the municipality of Torre-Pacheco, it is 34 km from the city of Murcia and 28 km. from Cartagena. The area is also known as “El Campo de Cartagena”. “El Campo de Cartagena” is characterized by its wide flat plains, slightly inclined towards the southeast and surrounded, except for the coastal zone, by mountainous elevations. In the north of the municipality there is another large mountainous range known as “Cabezo Gordo” made up of low bushes, stony plains, caves etc, ideal for a trek around the area. The “Festival Nacional de Cante Flamenco Lo Ferro” has been held since 1979 in Lo Ferro, a typical Roldán village in “El Campo de Cartagena”, with about 300 inhabitants. It takes place every year between the 23rd and the 31st of August, enjoying great prestige and popularity, since it gathers the best of the Spanish flamenco scene. The gastronomy in Roldán is mostly sourced from local fruits, vegetables and fish. 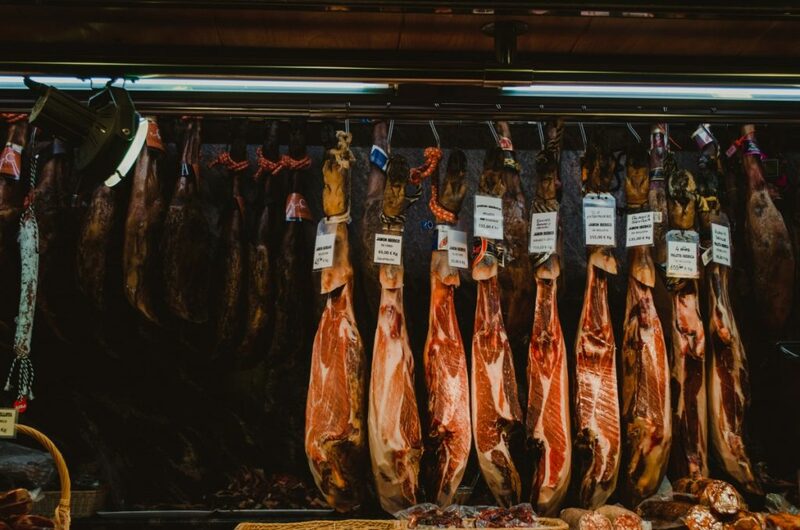 The two most popular dishes from this area are a roast sea-bream stew and an entrée called “Jamón con Melón”, ham with melon served with homemade breadcrumbs. There are plenty of local bars, restaurants and small Spanish boutiques in the center of the town all within walking distance of the Plaza.